In some states more than others, employers have little room for drafting ambiguity, and even the smallest error can doom an otherwise enforceable contract. 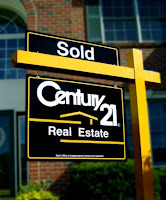 A dispute between a real estate agent and Century 21 in Louisiana illustrates the strict construction rule perfectly. 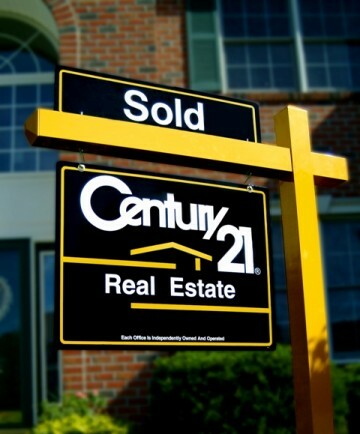 Lambert left Century 21 to join Keller Williams, a competing brokerage. Though the realty office was situated outside the parishes enumerated in the non-compete clause, it appeared as though Lambert engaged in some advertising and limited sales activity within the proscribed territory. The trial court found the last sentence of the non-compete rendered the entire clause unenforceable, and the Court of Appeal affirmed. The reasoning: presumably, that last sentence (bold-italicized above) purported to extend the non-compete term beyond two years, the maximum allowed under Louisiana’s non-compete statute. Due to a paucity of legal analysis, it is not entirely clear what the appellate court meant by this. But the only logical reading of the decision is that the phrase “this clause” refers not to the preceding and (predominant) sentence of the non-compete, but rather the last sentence concerning Lambert’s engagement in a competing business. If this is the court’s interpretation, then the second sentence would appear to stand on its own as a separate covenant and contains no temporal limit at all. If this is not what the court meant, then the ruling makes no sense. It is customary for non-compete agreements to contain express language stating that the post-employment restriction survives termination of the agreement. That sentence does not purport to extend the term past two years for a breach. Rather, it merely clarifies that should the broker’s contract end, her non-compete obligations remain in effect. Whether the ruling will be appealed or contested on rehearing remains to be seen. I am currently party to a non-compete/non solicitation that is extremely vague and ambigious. In fact, though a map outlining the geographical area is included, the "employer" argues that the entire state is subject. It is a very weak document. It also includes a section where the employer didn't scrub the document and lists Utah as the state of jurisdiction. Would something like this render the entire thing invalid? I can't give you legal advice unless we have entered into an attorney-client relationship. However, I do consult with clients on their agreements and other competition issues at very reasonable, discounted rates. Please e-mail me (see profile for address) if you're interested! Thanks for visiting.